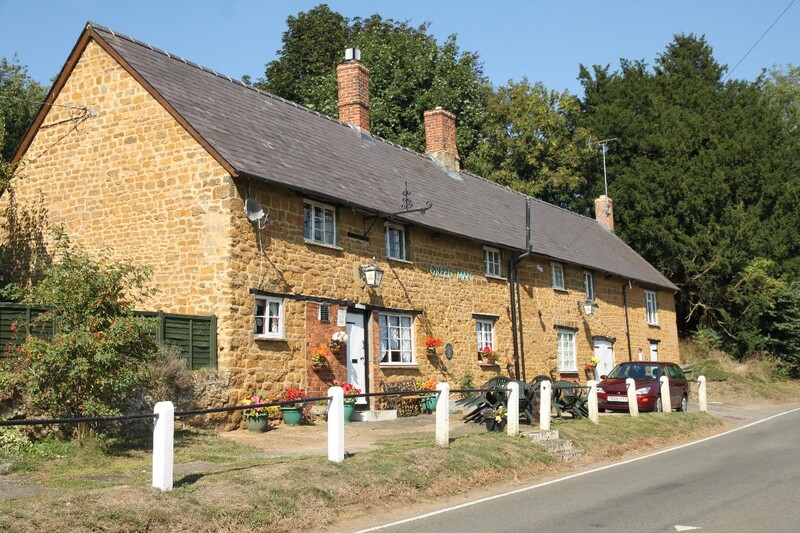 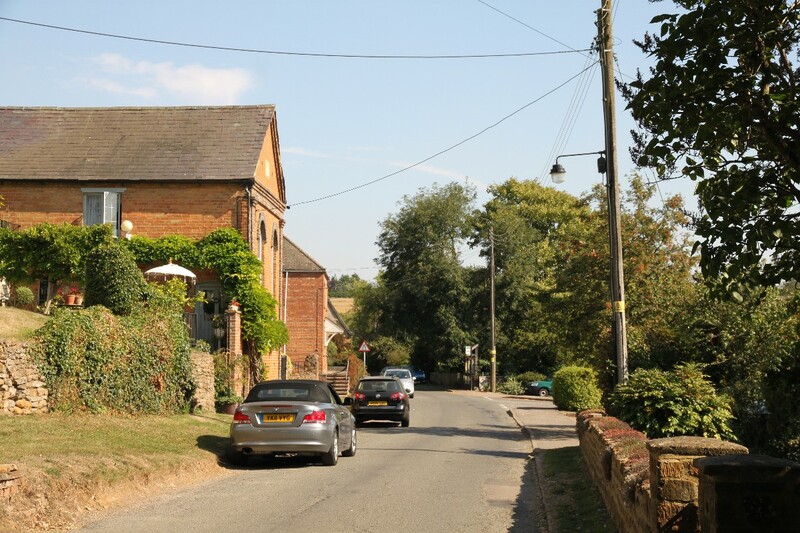 Mollington is an attractive mixture of local ironstone cottages and well-kept houses which sits on top of a hill close to the county boundaries with Warwickshire and Northamptonshire. 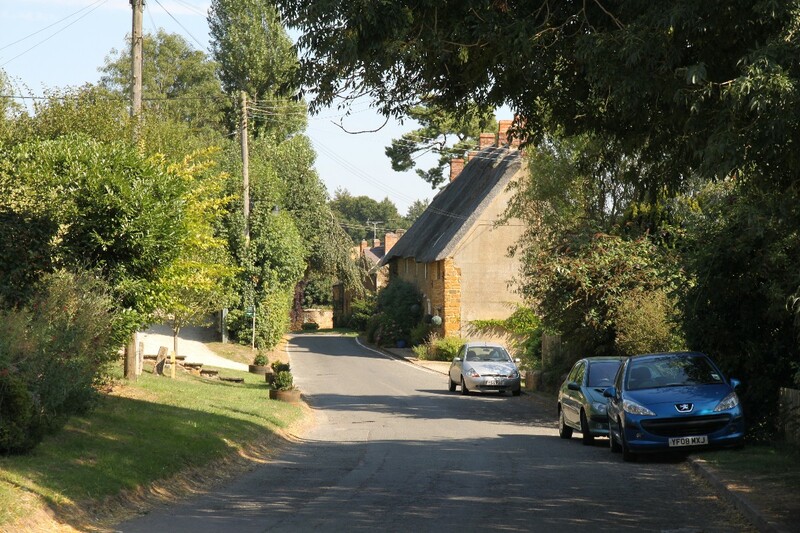 Much of the village is on narrow winding lanes that run up the hillside off the road that runs through the village, and south of Main Street where there is newer development. 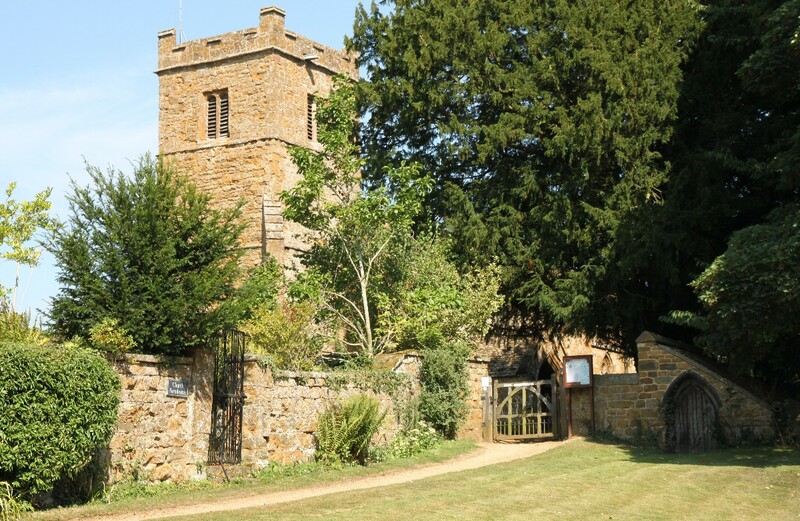 On the edge of the village is the 14th century All Saints' Church which dates back to Norman times. 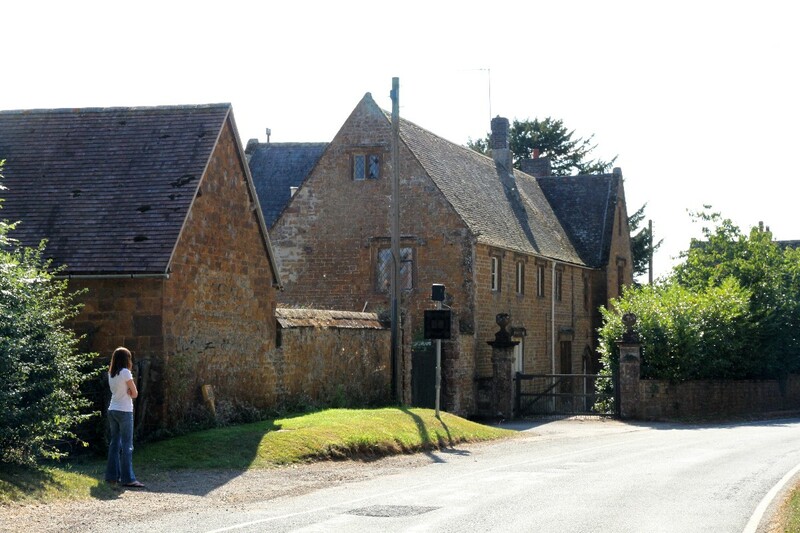 The tower dates from the 16th century and the porch was rebuilt in 1715. 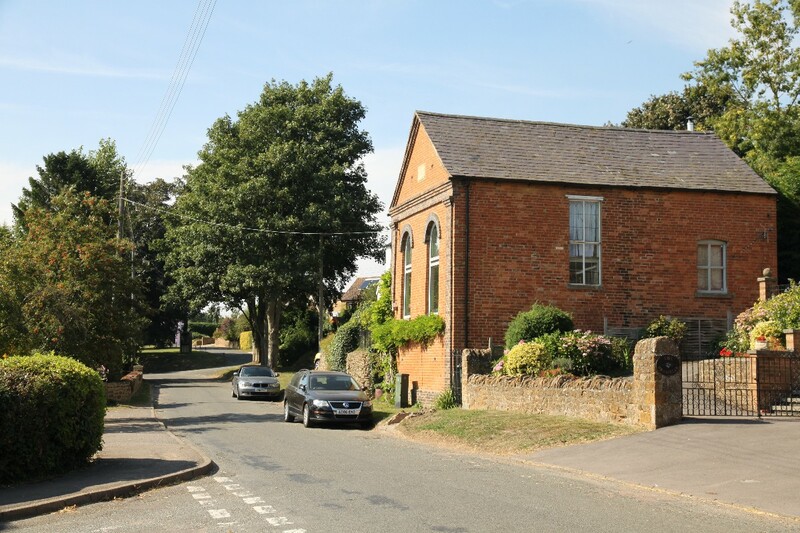 The pointed chancel arch dates from 1150. 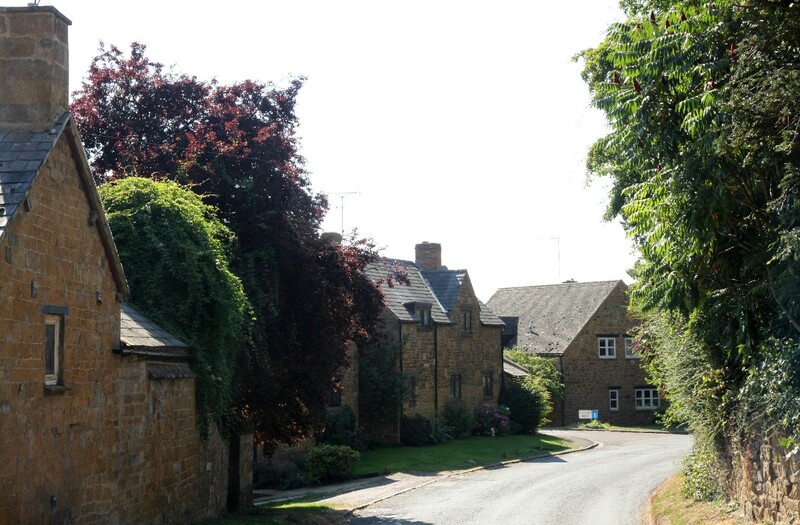 Mollington is about 4 miles north of Banbury just off the A423 Banbury to Warwick road.